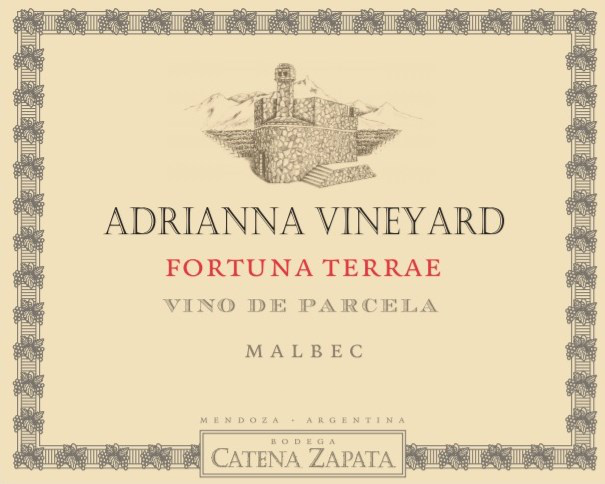 "There are three separate bottling from the Adrianna vineyard, one of them the 2013 Adrianna Vineyard Fortuna Terrae, sourced from the part of the vineyard with slightly deeper soils (we're talking only about 70 centimeters here!) that has limestone underneath, is flatter and provides very aromatic, slightly lighter wines, more feminine if you like. 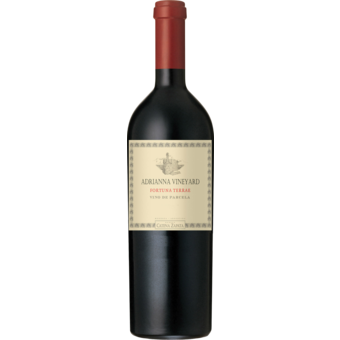 It's very floral, gentle, with fine tannins with a good structure based on a combination with superb acidity. This is also lighter colored, the more Pinot of the three. Some 3,000 bottles were filled in December 2015." "Blackberry and blueberry aromas with hints of spice and bark. Perfumed. Full body, layered, chewy and polished. Deep and beautiful with so much dark fruit and intensity. Stone and chalk at the finish. Powerful. Drink in 2020 and onwards. Made from organically grown grapes." "Bright deep ruby. Began with aromas of stony minerality, soil and licorice but strong black fruit and floral notes emerged with aeration. Wonderfully suave and fine-grained, with urgent, sharply delineated fruit intensified by strong, harmonious acidity. Finishes with noble tannins, incredible length and brilliant fruit freshness. The wine's outstanding length comes from racy acidity, not thick tannins, in a distinctly Pinot-like way." "Fortuna Terrae means luck of the land in Latin,and indeed, the vines from this parcel of the Adrianna Vineyard are lucky. The loamy soils are home to many varieties of native grasses wich prevent erosion and attract benefic insects, singing birds and mountain foxes. Because of the freshness imparted by the deep soils and high altitude, the wines of Fortuna Terrae have optimal acidity and delicate flower aromas. It is best to enjoy this wines a few years or decades after harvest.